The Five Pillars of Power form the foundation on which to base our action. They ensure that we channel our power in the right direction, allowing joy to flow. 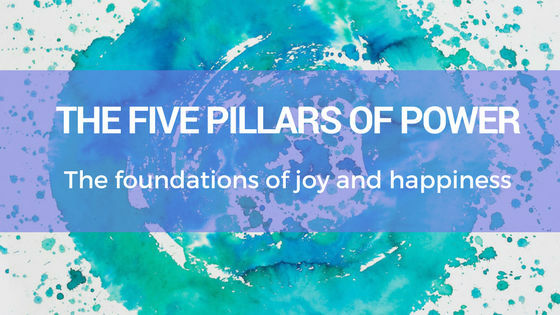 The pillars show us how to direct our power to reinvent, maximizing feelings of joy and purpose. When we apply The Law of Personal Power and The Five Pillars of Power, we notice opportunities. The universe flows and things happen with much greater ease. The first thing to remember is that if you are to live a life of purpose, joy, and success is that you must set ambitious goals. In other words, maximise what you aim for. Studies by positive psychologists prove that ambitious goals increase joy and success. Don’t settle for the attainable, or what you ‘logically’ tell yourself can achieve. Follow what you truly want, listen to your intuition and the universe will reward you. Jim Carey wrote himself a post-dated cheque for $10m dollars for “acting services rendered.” He achieved it, almost to the very date for his role in Dumb and Dumber. 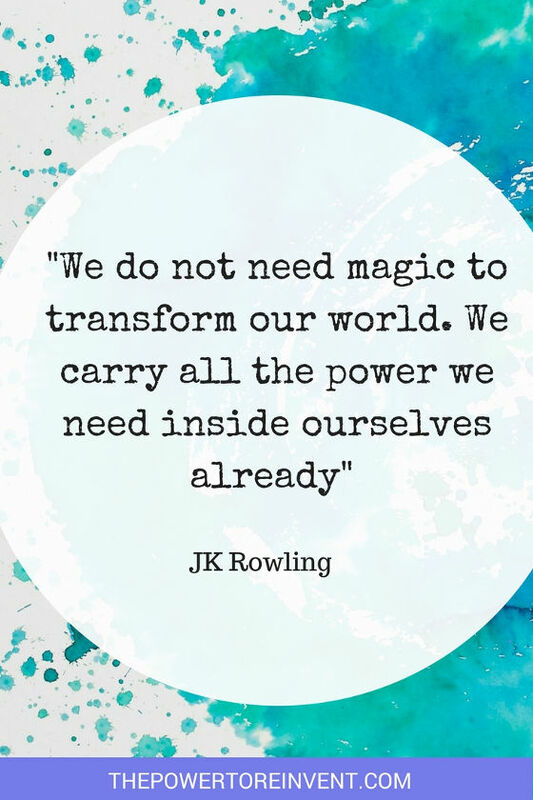 We are here for a reason, to make an impact on the world around us and follow our big goals (find out more about setting and achieving goals here). The first pillar calls on us to dream big and reap the rewards. The greatest danger for most of us is not that our aim is too high and we miss it, but that it’s too low and we reach it. A growing body of evidence that money cannot effectively “buy” happiness. What’s more, people report less life-satisfaction when they place more importance on financial, material goals. But, those who on focus goals that relate to personal well being and contribution, experience higher levels of happiness (Kasser and Sheldon, 2008). When we unlock The Power to Reinvent, we must hold the right intention to maximize our joy. For example, the woman who wants to buy a large house to increase her status and impress to her friends does not hold the right intention. But, the woman that desires the large house to enjoy entertaining friends, family and create memories, does. She understands that the material item doesn’t bring joy, it facilitates it. I used to think that having material things would increase one’s stock of happiness. I found that to be completely untrue. The trappings don’t make the man at all. 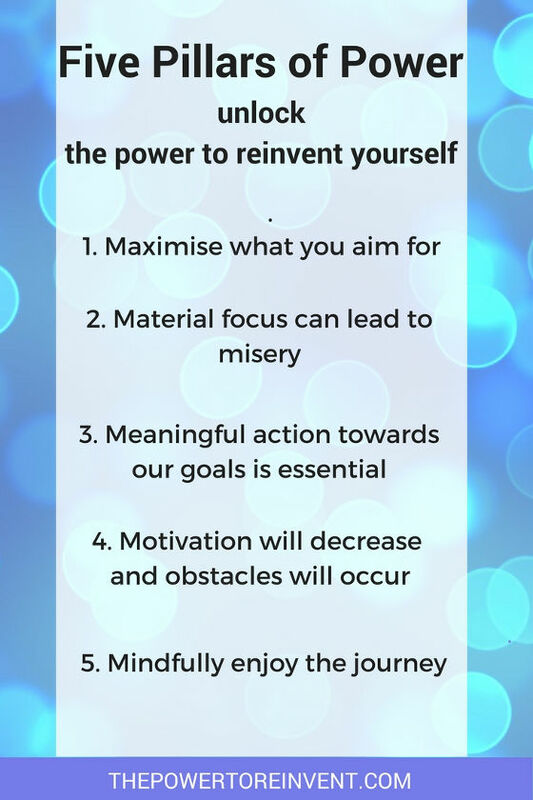 We must take meaningful action towards our goals to unlock the full power to reinvent. Excellence is never an accident. It is always the result of right intention, sincere effort, and intelligent execution; it represents the wise choice of many alternatives – choice not chance determines your destiny. Regardless of how small the action, we must progress towards what our heart desires. With each step, we notice how the momentum builds and as it does we observe how success and joy follows. 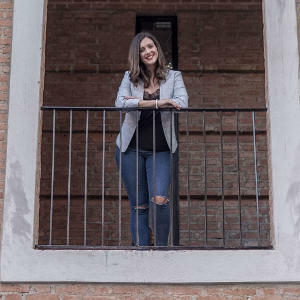 With this in mind, the golden rule to taking meaningful action towards our goals is that now is always the right time to start (no matter how small the step). Impermanence is a fundamental part of the world we live in. The laws of the universe dictate that nothing can exist constantly in any one state or any single situation. Even at a cellular level, you are not the same person you were an hour ago. Change is a natural part of any journey. So too, are the obstacles we face along the way, such as decreased motivation and failure. Experiencing these does not mean that we are unlucky, nor do they signify the end of our journey towards our big goals. It is waste of time and energy attempting to avoid these emotions. Instead, we should expect them and seek solutions to ease them. Hidden within our failures and obstacles are valuable lessons. 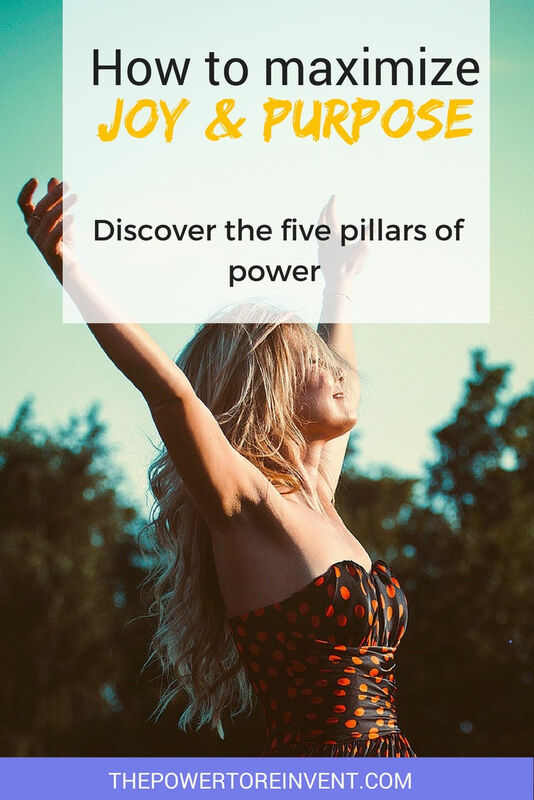 Pillar four teaches us to fail forward and work with the Law of Personal Power to elevate our thoughts to a more positive state. The joy is in the journey, the struggle is part of the joy and the final destination is not an end but another beginning of another journey. When we have the courage to follow our big goals, each day is an adventure. We discover things along the way we could only dream of, and we grow in courage to try things that we once deemed impossible. We celebrate each destination and experience joy in the journey to the next. For a long time, it seemed to me that life was about to begin – real life. But there was always some obstacle in the way…At last, it dawned on me that these obstacles were my life. This perspective has helped me to see that there is no way to happiness. Happiness is the way. So treasure every moment you have and remember that time wait for no one. The Five Pillars of Power form the important foundation for action. However without action our positive intentions are meaningless. 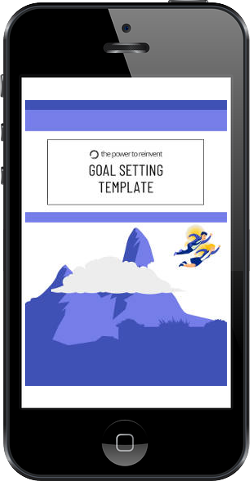 Next discover how to release the practical magic of The Power Goal System, the final key to the power to reinvent.